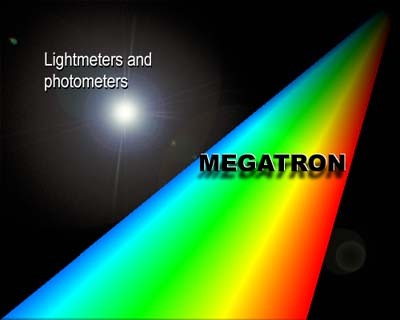 After many years of providing photometric test equipment and service to the lighting and allied industries, the directors of Megatron have decided to close down operations at the end of February 2010. With their full agreement, from 1st March 2010 Optical Test and Calibration (OTC) has continued to provide calibration support of your Megatron light meters. Calibration of your equipment is offered in accordance with OTC's UKAS accreditation or traceable to other appropriate standards. Please contact OTC for more details at: sales@otc.co.uk or on +44 (0)1274 393857.